DIY Taxes Online - Paying too much tax? 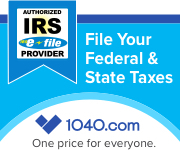 Prefer to file taxes yourself? Choose the Local Option!